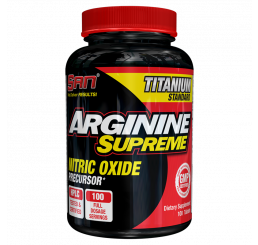 While supplementing with a broad spectrum of amino acids is important, studies are now revealing the benefits of single amino acids. 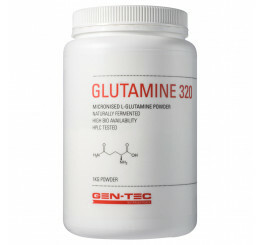 When you isolate particular amino acids from the rest, you can maximize that single amino acid’s benefits and potential. 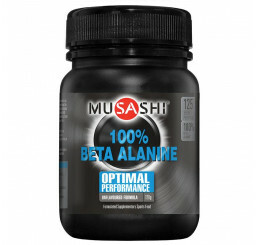 For example, some single amino acids can promote energy while others support an increase in lean muscle tissue. 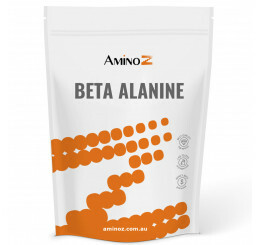 Amino Z offers you an incredible selection of single amino acids from brands that you know, love, and trust. Whether you want to improve your workout performance or support your gains, Amino Z has a single amino acid supplement for you. 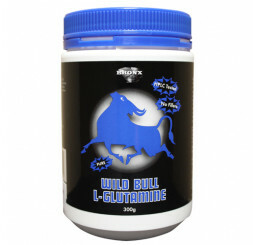 Remember that you’re protected by the Amino Z product guarantee. 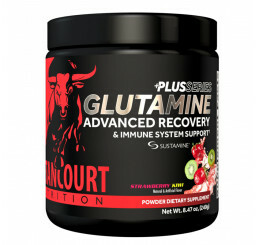 You can send back your supplement so long as you haven’t used more than 2 scoops (2 servings).